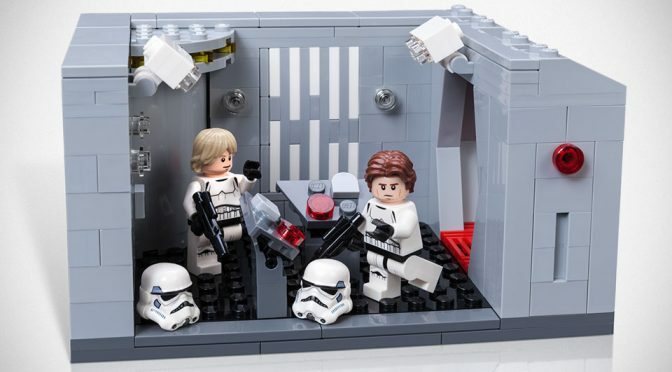 LEGO Star Wars Celebration Exclusive Detention Block Rescue Set. ‘Nuff Said! I don’t know what else speaks louder than a self-explanatory post title that says what the item is all about. 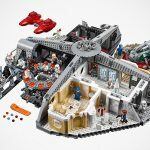 The LEGO Star Wars Celebration Exclusive Detention Block Rescue Set ($40) was unveiled last week, but unfortunately, one of the option for fans to secure this set has since expired. Our bad. 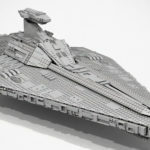 I only noticed this from our source on April 4 and by the time we react to it, the lottery for you to have a shot in earning the chance to acquire the set at the Star Wars Celebration this week had lapsed on April 6. Again, our bad. I apologized for our incompetence. However, there might be a silver lining here. According to another post from our source, after the sales catering to those with the raffle tickets end at 4pm each day, the balance inventory, if any, will be available for sale to all fans. 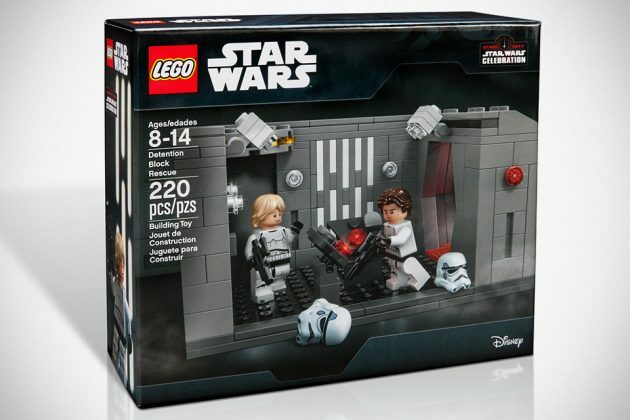 We are not sure if the Star Wars Celebration Exclusive Detention Block Rescue Set is included, but hey, there’s hope. 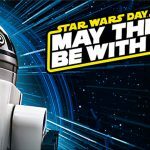 All you have to do is hit up Star Wars Celebration happening in Orlando, Florida, from April 13-16, 2017. 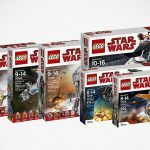 It is worthy to note that there’s likely a mad rush grab whatever the remaining inventory has to offer. So, don’t say we never not tell you.